“You don’t get great at selling in a day. A necessary component of the success of a contracting company, something that puts you way ahead of your competitors, is consistent and continuous learning for EVERYONE in the company. AND, the people who need it the most is the SALES department. Salespeople are faced with rejection on average, 2 out of every 3 contacts that they make. 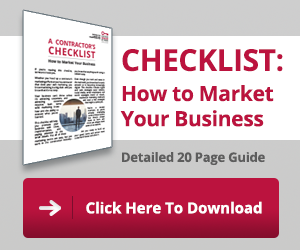 The success and livelihood of a contracting company depends on the success of the sales team. So when the people who everyone depends on to bring in the business go down, this impacts the entire company. Certified Contractors Network has the “Key to Your Success” – Your Sales Success! Let us be your partner in the success of your Sales Team….Each week CCN delivers a highly motivating sales webinar that is packed with targeted training on the CCN Sales Process… Sales Secrets you won’t find anywhere else… AND specific skills and techniques for closing the sale! The smart contracting companies utilize this benefit to serve as the basis of the company’s weekly sales meeting. They are invested in the success of their salespeople. They understand how important the weekly CINC Sales Webinar is to motivating and educating their salespeople. CCN Wants to Help You With Your Sales! We know that if you attend the weekly CINC Sales Webinar not only will your sales, but the sales of your team will improve… not just a little improvement, but dramatic improvement! That’s Right…Dramatic! Here’s the deal, don’t just take our word for it, we will let you decide. 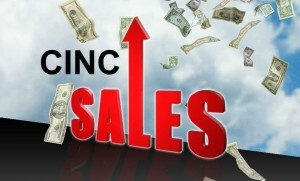 We will give you FREE ACCESS to a CINC Sales Session! Then you decide if you see the same value in this Sales Training that some of the top Replacement Contractors in the country do. The same “Top Contractors” take part in this weekly Sales Training, every single week because they understand the importance of “Sharpening the Saw”, developing new sales skills and polishing the old sales skills. The values of a Professional Salesperson. Developing your Power Statements & Power Questions. Understanding buyer types and how people buy. The 12 parts of the 4P Sales Process. Real world objections and how to overcome them. 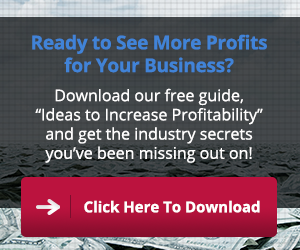 Sign up here for your FREE ACCESS to a CINC Sales session, and give your sales a BOOST! Let’s face it, without sales you won’t be in business VERY LONG. This is your opportunity to have the same access to the Sales Training that the Top Replacement Contractors have and use to generate hundreds of sales every year. In addition to the weekly CINC Sales sessions, there are hundreds of recordings of past sessions that are available to Gold and Platinum level CCN members. If you can think of a topic that has to do with sales, we’ve covered it in a CINC session. This allows sales managers and salesman to get answers to problems that they currently experience. If you are a CCN member and would like to participate in CINC sessions please contact Arum Galadima to receive the CINC Sales webinar login information.